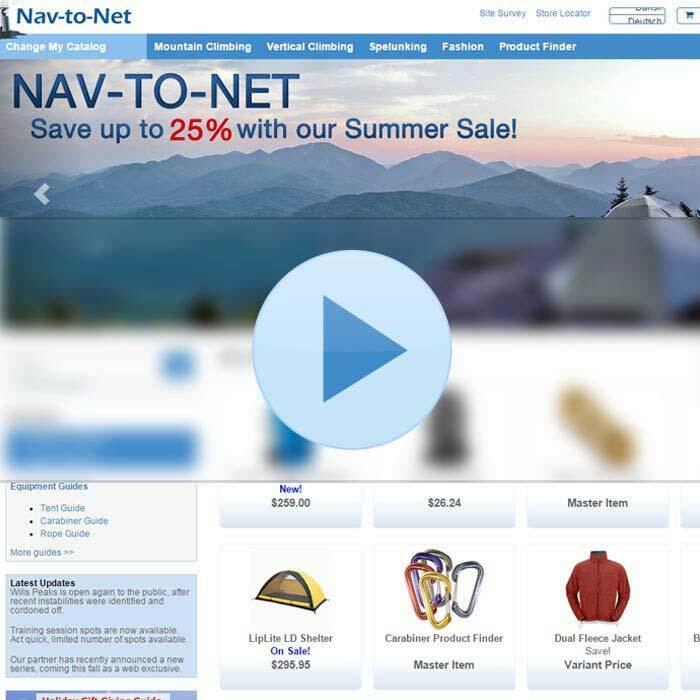 This is a one-stop shop for all things Nav-to-Net™. 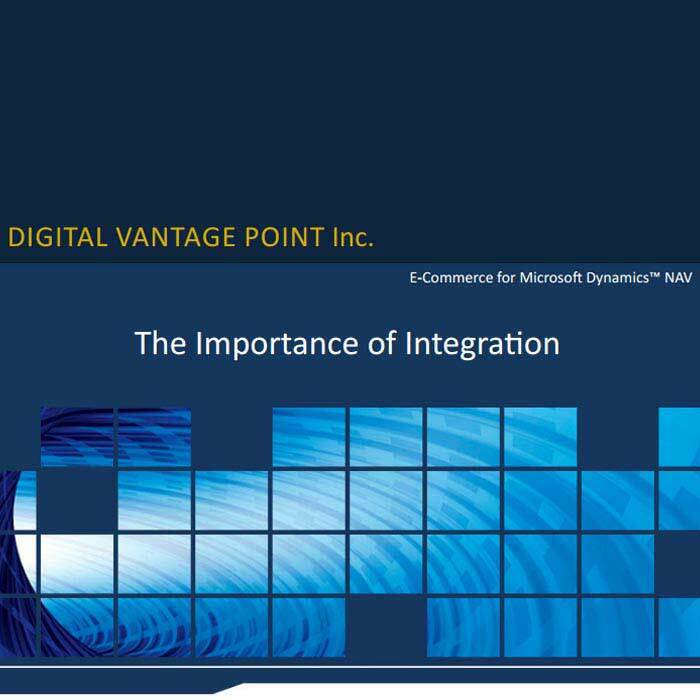 Discover a wealth of resources such as product brochures, feature guides, case studies, and whitepapers that will help you take advantage of e-Commerce for NAV. It is our goal to provide you with the necessary information to consistently improve, solve problems, and make the right decisions. Please check back often to see what new resources we've added! In addition to our downloadable resources, follow us on our blog to keep up to date! Nav-to-Net™ Configurator is our latest addition to our product line-up. Check it out! 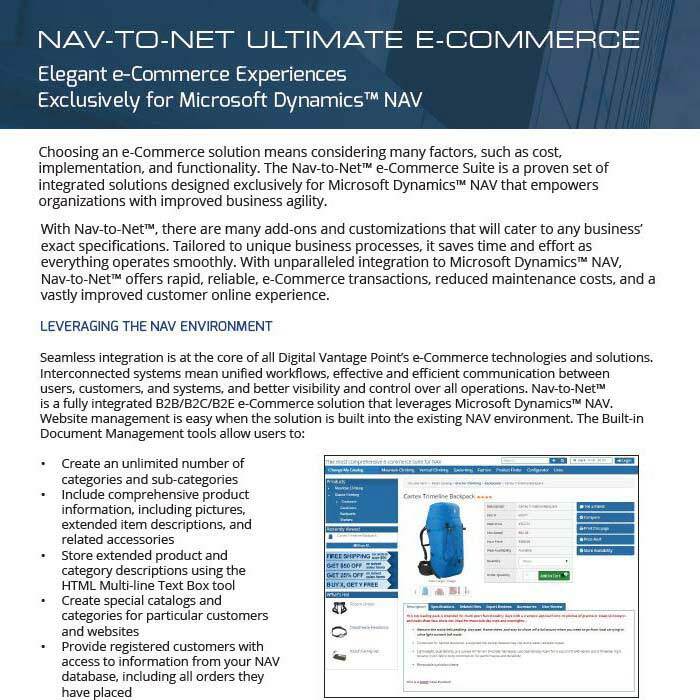 Learn about the latest feature updates in Nav-to-Net™ 8.0 here!